Classic Business Portraits are an integral part of the professional world. 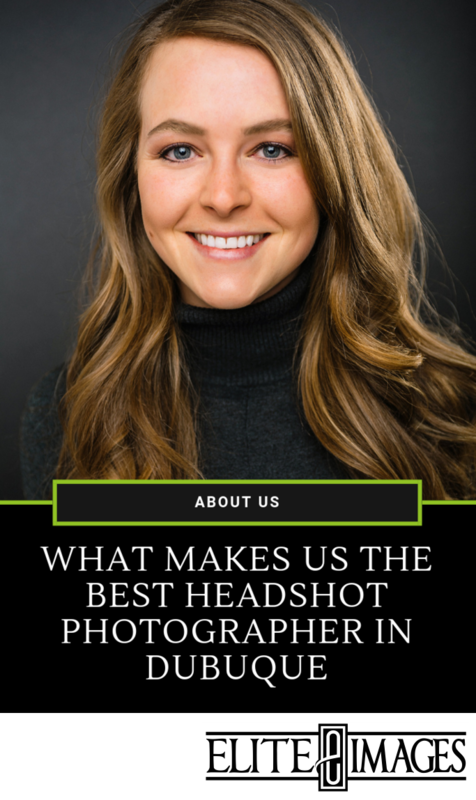 A traditional headshot is a staple, especially if you're looking for simplicity. 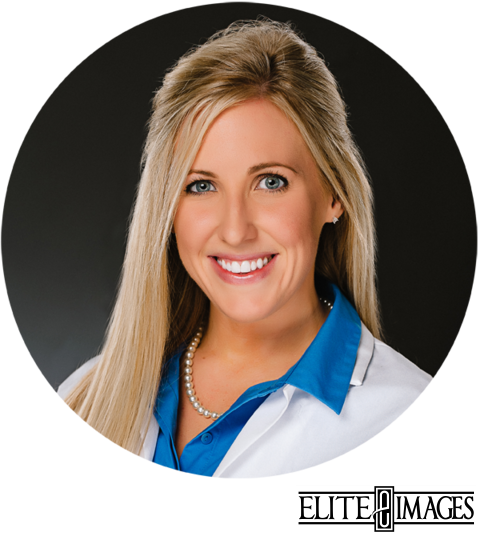 Classic Business portraits by Elite Images are a great way to show yourself as a true, vetted industry expert in a straight-forward, no-frills manner. These professional portraits are quick, easy, affordable and perfectly fit in your busy work schedule, allowing you to be in and out of the studio and still receive the professional quality portrait you expect. 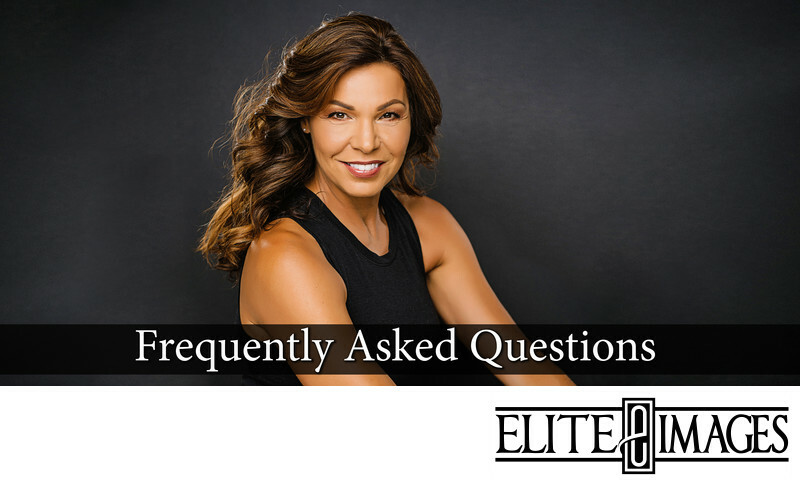 As a traditional head and shoulders, these images can be used for any marketing from websites and social media, to business cards and print advertising. Own a business and would like to have headshots of all your employees? We offer the best consistency in lighting, color, and composition in Dubuque. Individuals can be photographed throughout the year and still maintain impeccable uniformity. First things first! You can schedule an appointment online by clicking Book Now or calling the studio at 563.583.9369. You can also send us an email at info@eliteimages.com. On the day of your appointment, you'll be greeted at the door and asked to fill out a brief informational card. Then the photographer will show you back to the dressing room where you'll have time to check your hair or change your clothes. When you're ready, it's time for the photoshoot! The photographer will guide you on how to sit or stand, so even if you're feeling nervous, he'll help make sure you look your best! Either the same day as your photography session or the next day, you'll get to view all of your images. You'll get to pick out your favorite image and you'll also have an opportunity to purchase additional images. Then we'll fully retouch your portraits and send you a link to download the final image(s). 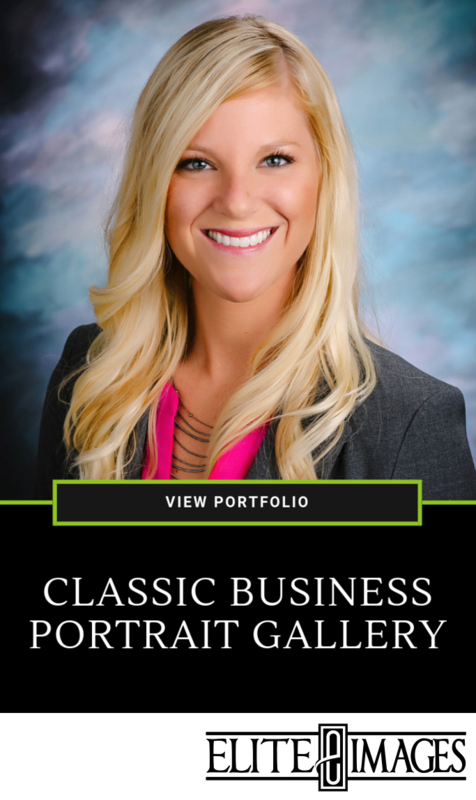 Ready to schedule a Classic Business Portrait, have a question or interested in more information? Let us know!